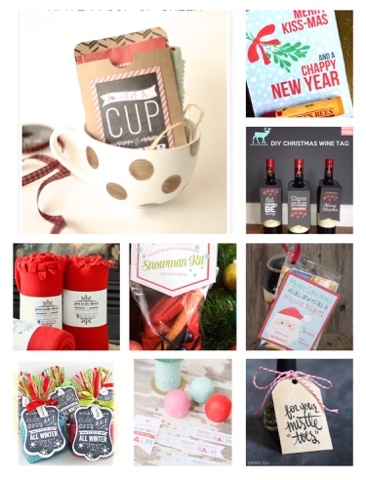 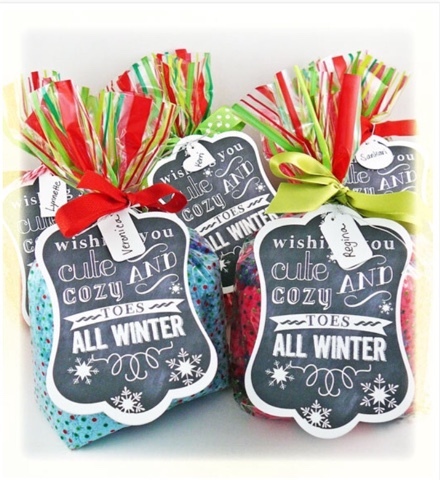 Love these cute gift ideas by my fellow bloggers and coupled with these gorgeous free printable they will make a perfect gift for your neighbours, co-workers or that office secret Santa. 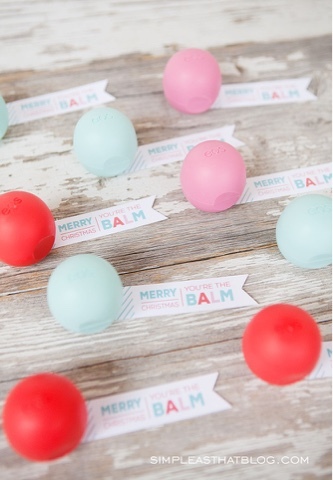 This You're the Balm printable from Simple As That is adorable. 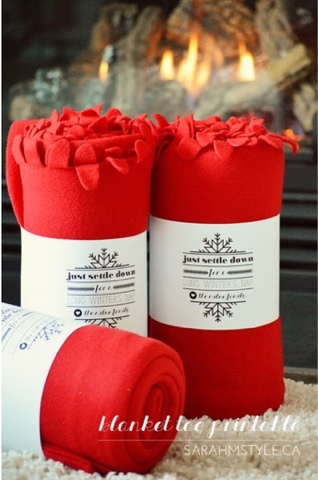 And a great gift for all the ladies in your life. 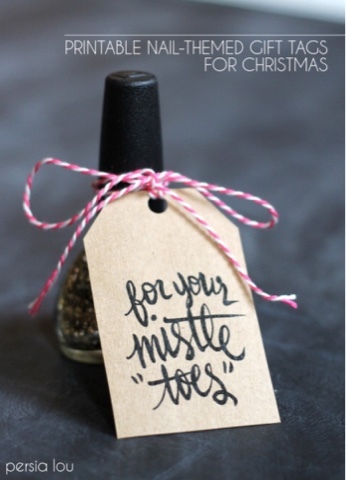 This cute printable from Persia Lou makes a fantastic colour of nail polish a great gift for any co worker or a great stocking stuffer. 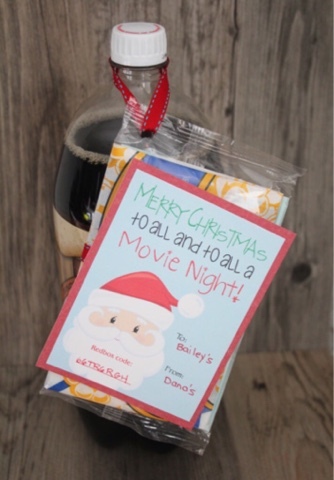 This idea for a redbox coupon code paired with a bag of popcorn (and maybe some pop too) from Over the Big Moon is such a great idea. 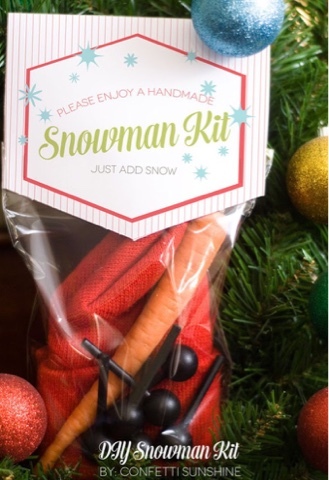 This idea for a DIY snowman kit from Confetti Sunshine is such a great idea. 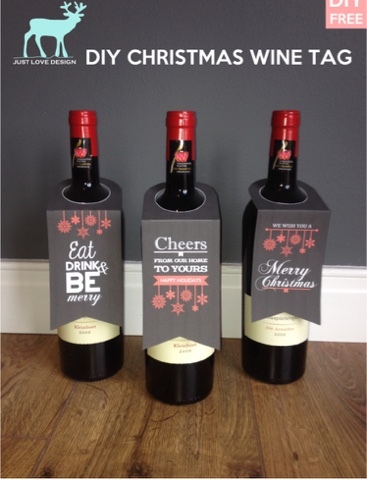 Dress up a bottle of wine with a free printable from Just Love Design Great for when you don't have a gift bag and the perfect hostess gift. 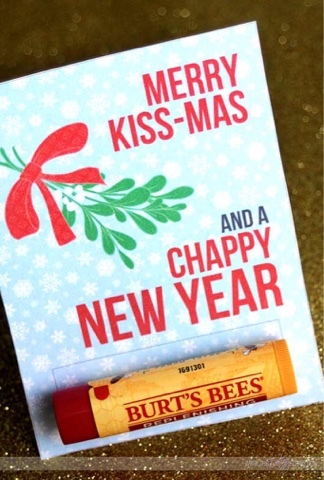 Here's another cute idea from Make It My Own. 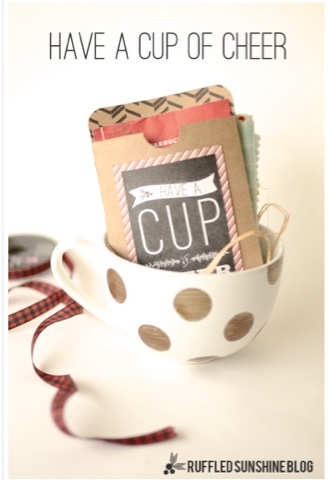 Add a Starbucks card or package of hot chocolate in a mug with the cute printable.